80% of the houses in the UK that exist today will still be here in 2050, by which time the Government have pledged to reduce CO2 emissions by 80%. Our residential sector accounts for 44% of CO2 emissions in the UK. Therefore, we are talking about the retrofit of around 25 million homes to near zero carbon levels . Of this, 3.5 million households are in fuel poverty, and retrofits that aim to reduce emissions by this amount will have a significant impact on bringing families out of fuel poverty. 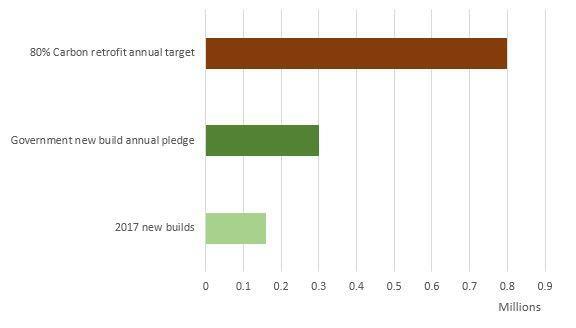 So that’s around 800,000 homes a year on average that we need to retrofit between now and 2050, this is 2.5 times the new build rate that is being pledged by the Government. The challenge is huge. It has long been evident that our current approach to retrofit in the UK is just not working. Tackling individual elements such as loft insulation or external wall insulation can only get us so far with reducing energy bills, and CO2 emissions. By focusing on a single products and installing them badly, we can create unintended consequences. These include poor ventilation, poor indoor air quality, cold bridging, thermal bypass, structural damage and fire risk. The Retrofit Standards Task Group was set up to develop a framework of retrofit standards, and out of this has come the new Publicly Available Standard for the energy retrofit of domestic buildings (PAS2035:2018). It has undergone public consultation and is due to be published this summer. This standard defines a series of roles required for a low energy retrofit and one of these is the Retrofit Coordinator. The role of a Retrofit Coordinator is to manage a retrofit project and reduce risks where possible. They may also take on other roles such as the designer or contractor. They are responsible for the delivery of a successful retrofit project and must understand the interaction between insulation, ventilation, heating and renewables. Our construction industry has a lot to learn about low-energy or ‘deep’ retrofit. We need a fundamental shift from relying on builders looking up product installation guides, to a full design specification by a qualified design team. These deep retrofits should be treated as a new build construction project would. 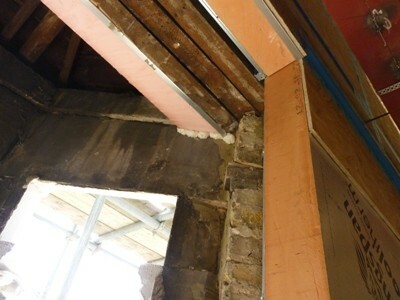 We need to understand the risks associated with retrofit and how to avoid them. This is why we need retrofit coordinators, people who really understand retrofit. Our Head of Building Physics Dr Sarah Price, has co-authored and edited the new Retrofit Coordinator qualification as defined by PAS2035 (see our case study on Retrofit Coordinator Diploma). We have several qualified Retrofit Coordinators amongst our staff, but we have been taking on this role for the past decade in all our low energy retrofit projects. 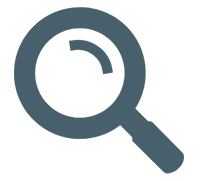 SAP definition of zero carbon – regulated emissions are offset. 100 Unintended consequences of policies to improve the energy efficiency of the UK housing stock, April 2014, Indoor and Built Environment. ‘One step forward, two steps back’, RIBA Journal, March 2015, Sophie Pelsmakers. Each Homes Counts: An Independent Review of Consumer Advise, Protection, Standards and Enforcement for Energy Efficiency and Renewable Energy.